We’re here to help – Useful Vision is a registered charity providing positive opportunities, support, and accessible events for visually impaired children and their families across the North East. Our huge range of imaginative activities, relaxed family events and skills workshops are designed to meet the needs of blind and partially sighted children of all ages and abilities. Our late son, Ben Wilson, was the inspiration behind Useful Vision when he went blind at the age of 5. 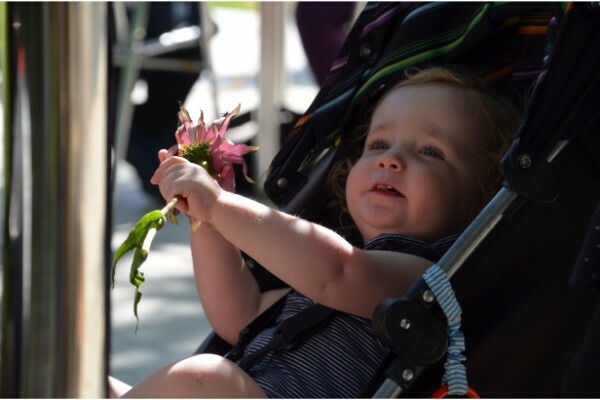 Like many parents we had a lot of questions, very little support and found it difficult to locate activities that would stimulate and entertain Ben. By establishing Useful Vision we want to make access to these things easier for other families of blind and partially sighted children and their siblings across the North East. Today we’re helping hundreds of families across Northumberland, Tyne and Wear and Teesside. We’re here for support, to help answer your questions advice and, most important of all, to give vision impaired children the very best days out, ever! 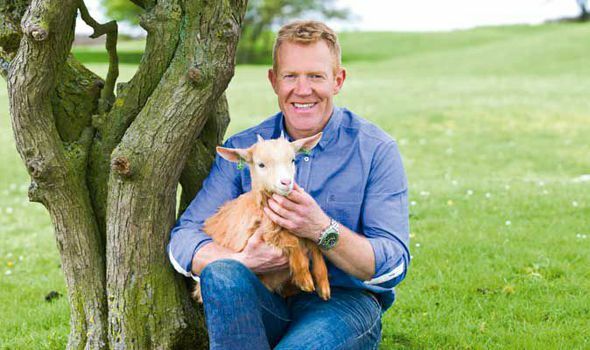 Adam Henson will be a familiar face to most of you, presenting the BBC’s Countryfile series. He’s also been seen on Lambing Live with Kate Humble and can be heard on Radio 4’s On Your Farm and Farming Today. He has been a dedicated supporter and friend to Useful Vision since we began. ‘When my late nephew Ben lost his sight, it brought home to me the challenges facing families with a visually impaired child. Finding suitable leisure activities, accessing information, and learning about the latest equipment and technology aids was often an uphill struggle. 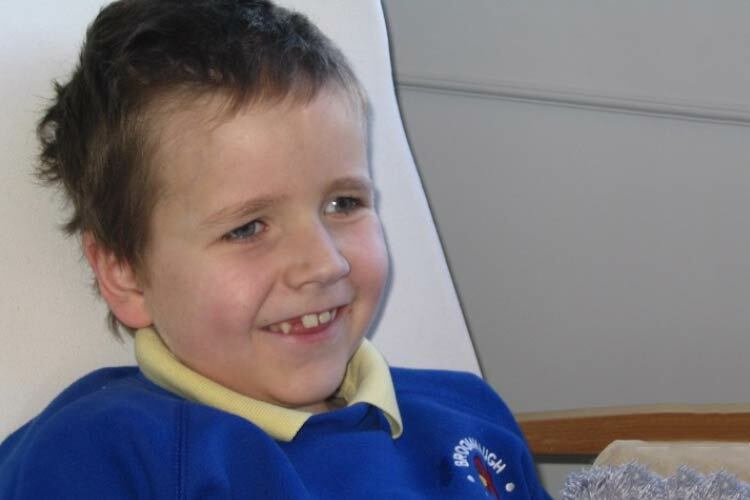 Ben was the inspiration for Useful Vision which was set up in 2005. Since then Useful Vision has become the lead provider of events and activities designed specifically for vision impaired children and their families in the North East. I am delighted to be its Patron and support the work it does’. When your child is diagnosed as partially sighted or blind, it's hard to know where to turn. Register your child with Useful Vision and we'll be here with you every step of the way.